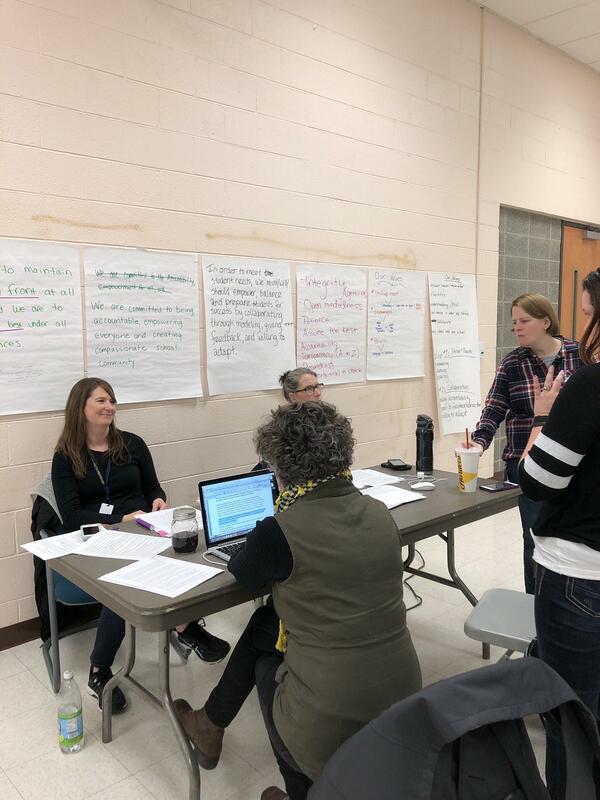 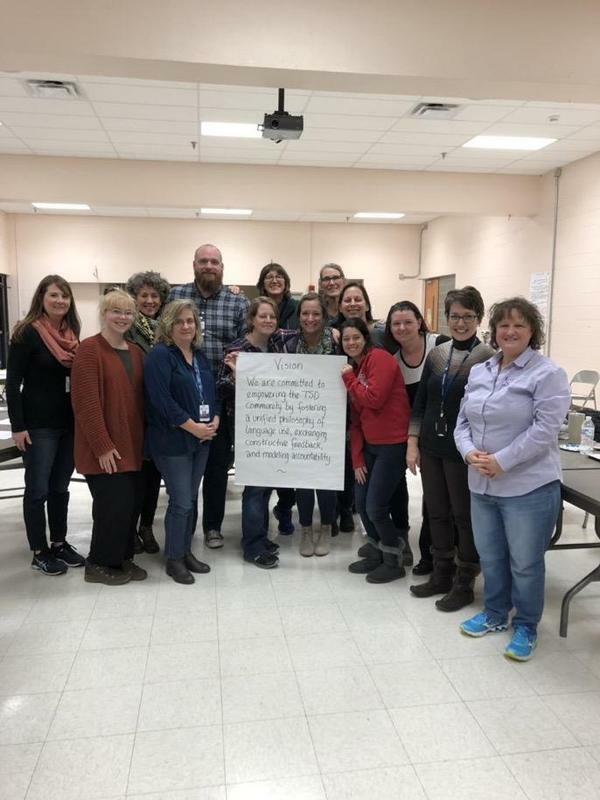 The Bilingual Committee at Tennessee Schools for the Deaf spent two days preparing for the future. 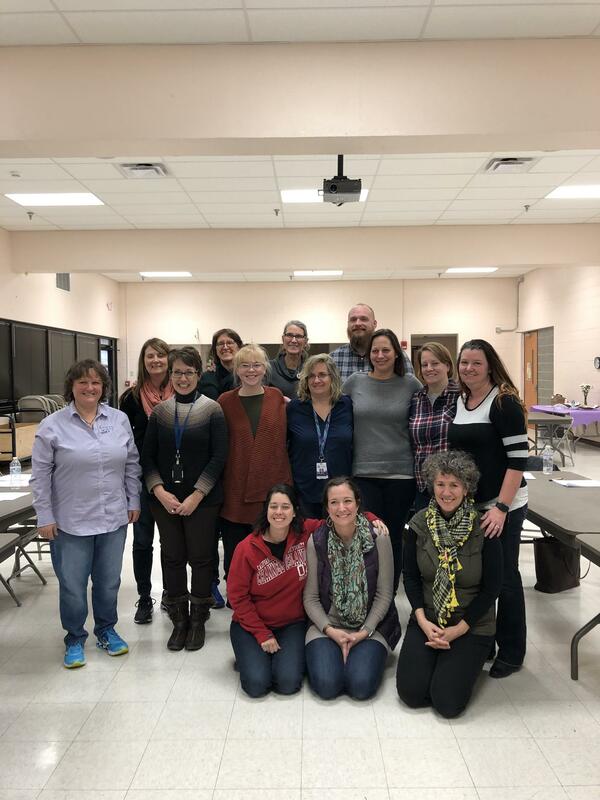 The Bilingual Committee at Tennessee Schools for the Deaf spent two days preparing for the future. 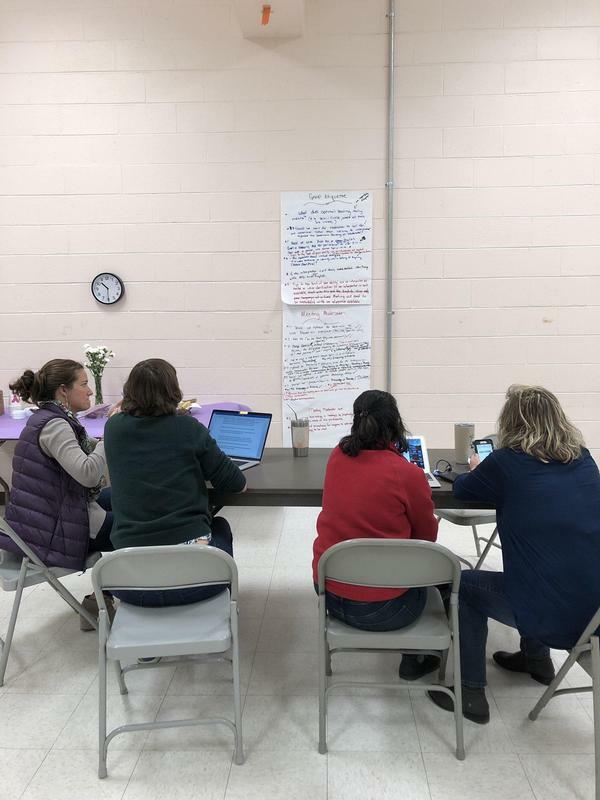 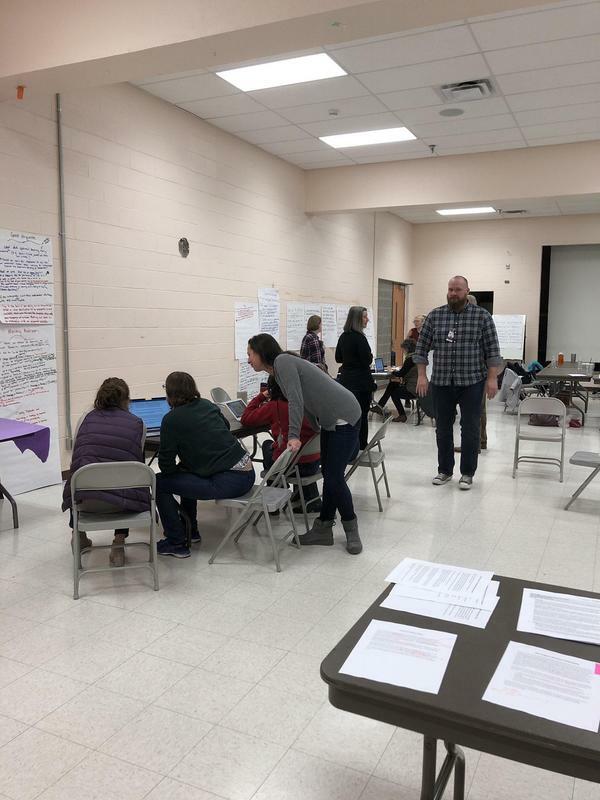 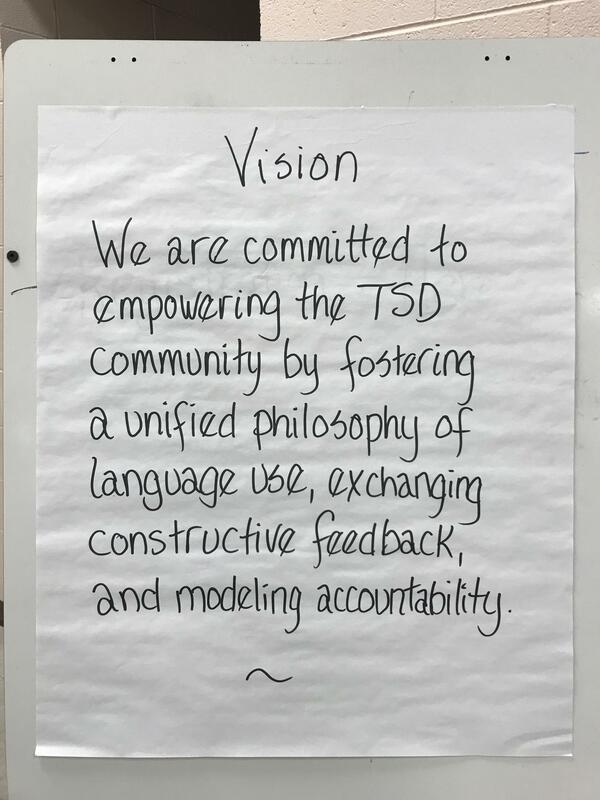 During the meeting, teachers and staff developed a vision for implementing a strong bilingual program for our schools.